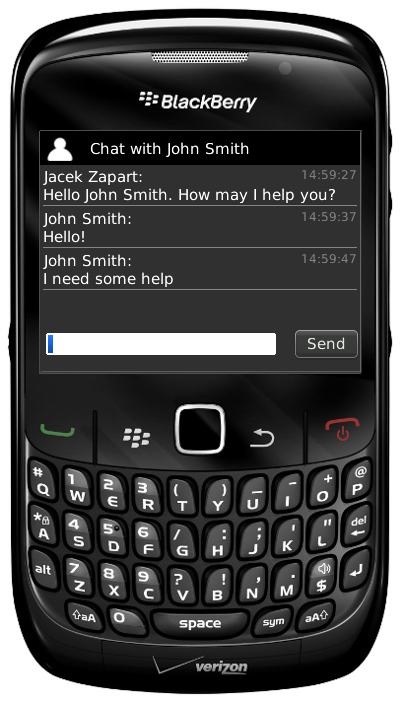 Due to the rising number of Blackberry OS versions present on the market, developing and maintaining a stable application has become impossible. Therefore, we decided to stop supporting the Blackberry app. This is a very hard decision for us since we would like to provide a solution for all mobile users, however, we also do not want to provide an unstable app. 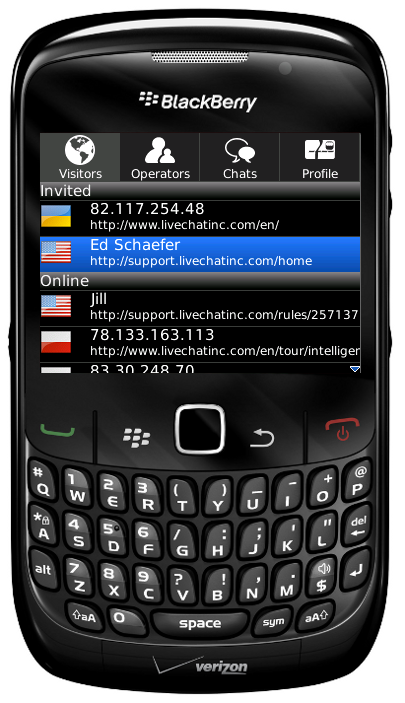 Just a quick update for all of you eager to use live chat software on BlackBerry.